Bruce Cockburn's 40-year musical career includes 29 studio albums, numerous international awards, over 20 gold and platinum records in Canada and countless concert performances since he released his first solo work in 1970. 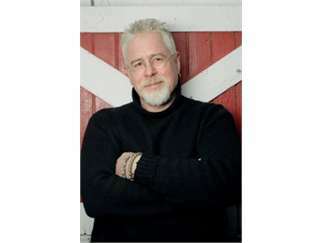 From tumbling, guitar-driven rock 'n' roll to subtle acoustic creations, Bruce Cockburn's performances run the gamut of stylistic approaches. He is a performer who masterfully moves his audience through a range of emotions, at once inspiring them to dance and next inspiring them to think. Woven together with a thread of integrity and intelligence, his music is a glimmering snapshot of a provocative and important performer.